Taking risks is a fundamental driving force in business and entrepreneurship. To reap the full rewards of risk-taking, however, firms need to have in place effective risk management practices. 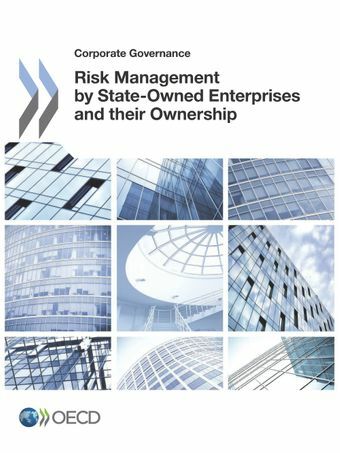 This publication provides a stocktaking of ways in which SOEs and those exercising the state’s ownership role address the issue of risk management from the perspective of corporate governance (“risk governance”), as recommended in the OECD Guidelines on Corporate Governance of State-Owned Enterprises. The report looks at this issue from three perspectives: by taking stock, first, of national legal and regulatory SOE risk management frameworks, and then by taking stock of risk-management practices at the level of the SOE and then at the level of the state.